BOZEMAN — As Brian Fish poured over the film of his team’s brutal non-conference slate, he did not like the way his Bobcats were moving the basketball. Montana State shot the ball well in a near-upset at Colorado State. The Bobcats snapped the ball around the perimeter against its first familiar opponent in its only home game in more than 50 days as five players scored in double figures in a win over North Dakota. And the offensive execution was crisp in a 95-90 win over Washington State of the Pac 12. In the rest of MSU’s non-conference schedule, a stretch in which Fish’s squad went 2-7 against Division I opponents, Fish saw a team content to dribble the ball endlessly rather than force the defense to shift with ball movement. Since league play began, the Bobcats have searched for the unselfish movement that highlighted the Washington State victory. Montana State found it in a 92-62 win at Southern Utah but lost it two nights later in a 74-68 loss at Northern Arizona. Montana State lit Portland State to the tune of 98 points for its first Big Sky Conference home victory. Fish would be the first to argue that MSU’s defensive effort is the No. 1 key to a Bobcat victory. But his team’s ability to move the ball has also been a litmus test for success. Over the last seven games, MSU is averaging nearly 86 points per game. The high water mark came in the last outing; the Bobcats shot 65 percent after halftime and raced to a 104-84 win over Idaho State. The point total is the highest in a Big Sky game this season. Eight teams have reached 90 points in conference competition: MSU and Weber State have each done it three times while Eastern Washington posted a 94-92 win at Sac State on Saturday. “I think we are good passers,” Fish said. “When I went back at Christmas time and watched all our games, I didn’t think we were a good passing team. We’ve passed the ball better and we have made better passes to shooters. The ball movement is quicker. We are seeing things quicker. And I think all that has contributed to our improvements. Montana State has scored at least 80 points in nine games during an 8-11 start. The Bobcats are 7-2 when they score at least that many. The losses: an 85-81 loss at Eastern Washington in which the Eagles, ironically, used ball movement to bury the Bobcats and a 93-84 loss against Weber State in which the Wildcats made 12 of their first 18 shots. MSU’s 84.2 points per game in league play lead the league. Montana State is shooting 47.6 percent from the floor and 39 percent from beyond the 3-point line against Big Sky foes. The Bobcats have dished out a league-best 139 assists in nine league games. “They are a really good offensive team and Coach Fish does a really good job of coaching his team that way,” ISU seventh-year head coach Bill Evans said after his team’s loss in Bozeman. “They are really good offensively. I knew we’d have to score some points if we wanted to win. I thought 84 would’ve been enough. 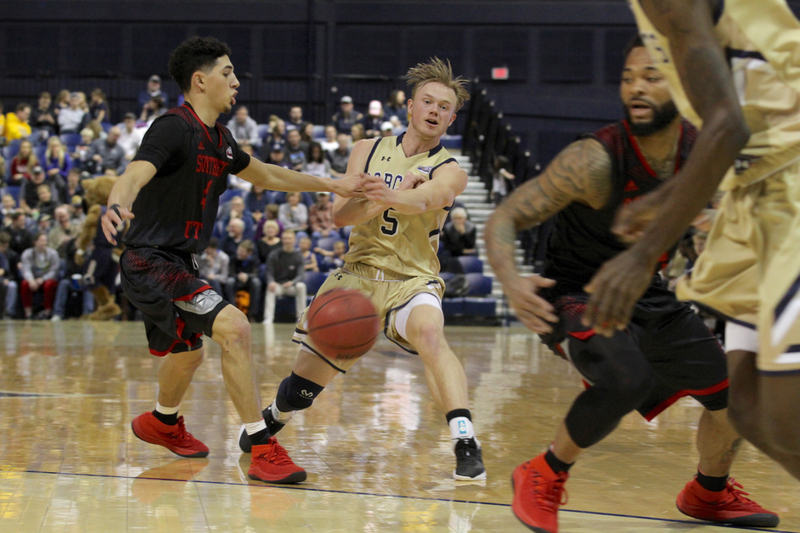 Those guards — senior Tyler Hall and junior Harald Frey — will lead Montana State against their oldest and fiercest rival on Saturday in Bozeman. The Montana Grizzlies come to Bozeman as the reigning Big Sky champions and vaunted as the top defensive squad in the conference. The Griz are giving up 68 points per game in league play and hold an average margin of victory of nearly 12 points during their 7-2 Big Sky start. The Griz are allowing league opponents to shoot just 41.6 percent, including 32.6 percent from beyond the arc. Montana has the second-best rebounding margin in the league behind Weber State at +5. And UM is forcing 13.6 turnovers per conference contest, third behind Sac State (15.5) and Portland State (14.6), two teams that employ full-court presses much more often than the Grizzlies. In the EWU loss, Hall became the all-time leading scorer in the history of the league. His consistency over his four-year career has been astounding, even as defenses have put more and more focus on the NBA hopeful. Hall is averaging 23.7 points per game over MSU’s last seven and 25 per game when MSU scores in the 90s. Hall’s production is almost a foregone conclusion during a career in which he’s scored 2,228 points and counting. When Frey hits shots, that’s when the Bobcats can run away from their opponents. Frey is averaging 18.4 points per game in league play. He is scoring 23.5 per game in the three BSC games MSU has scored in the 90s and 19.1 points per game when MSU is in the 80s. The southpaw from Oslo, Norway scored a career-high 31 points in the win over Wazzu. He matched it with 31 points in the runaway against Idaho State. Frey was just 4-of-17 Thursday against Weber State. He went 12-of-20 from the floor and 6-of-11 from beyond the arc against Idaho State. 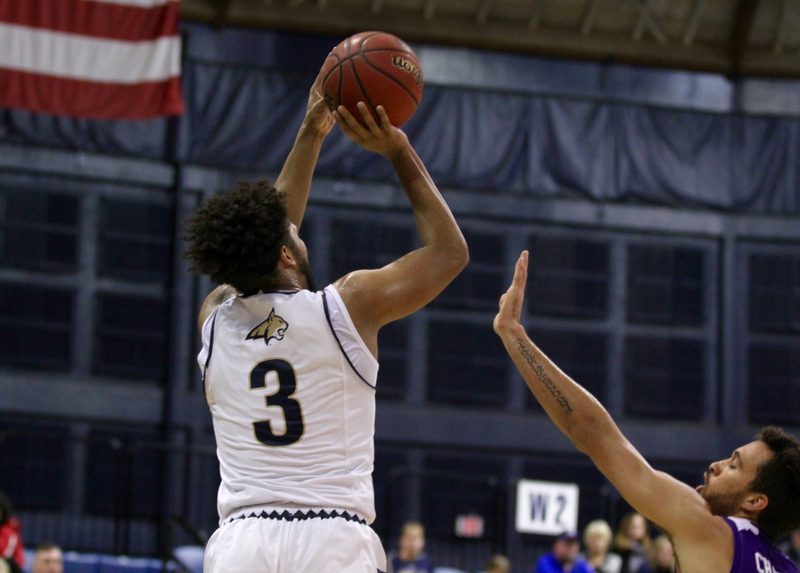 The other pivotal factor for Montana State’s offense to operate efficiently is the performance of senior power forward Keljin Blevins. The 6-foot-4 bull endured a horrible shooting slump that saw him miss 20 of his first 21 3-point tries. He hit a pair against Eastern Washington, a game that saw him score 23 points and turn the corner during his final season. 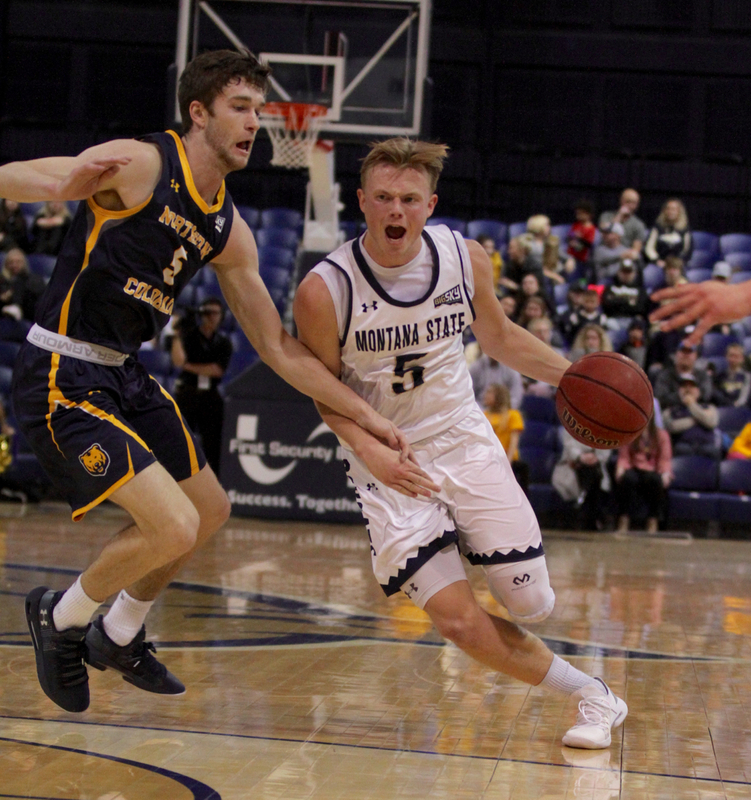 Blevins has averaged nearly 20 points per game over the last three, giving MSU the third scoring option the Bobcats will surely need if claiming a top five finish and a first-round bye in the Big Sky Tournament is to remain a reality. “Between the Northern Colorado and Eastern Washington game, Keljin dribbled the ball 78 less times,” Fish said. “When you sit there and you go back to the Northern Colorado game, how many times was he isolated and just pounded the ball and is playing a set defense? Montana’s roster is littered with experienced seniors hungry for a return trip to the NCAA Tournament. 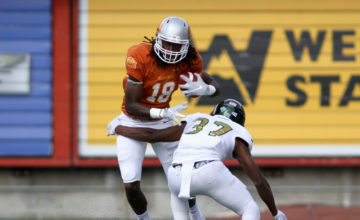 Michael Oguine earned Big Sky Defensive Player of the Year honors last season as a junior. 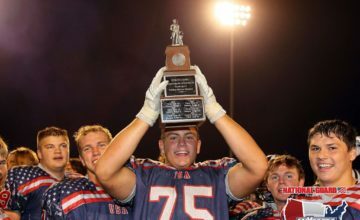 But Bobby Moorehead, a savvy 6-foot-7 senior who typically draws the Hall matchup in Cat-Griz games, was named the team’s internal defensive MVP. 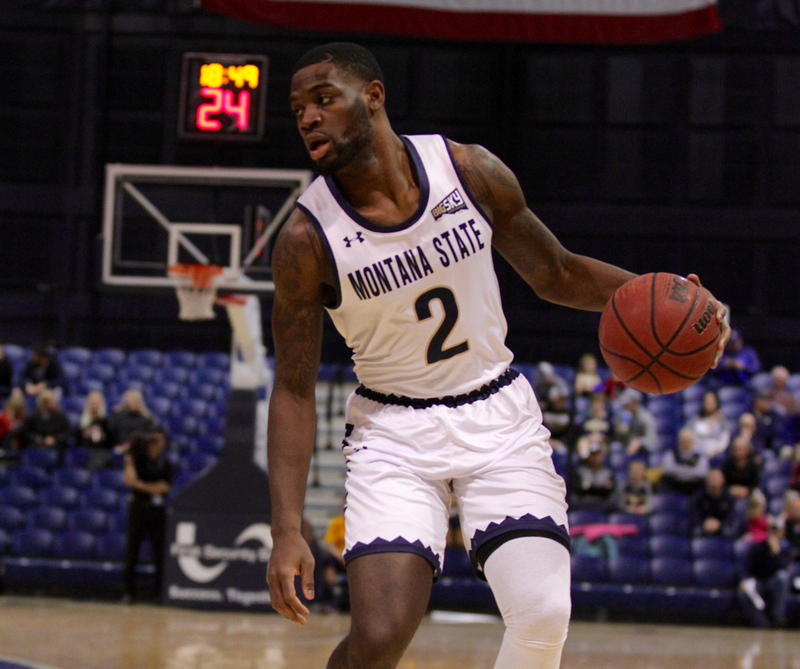 And senior point guard Ahmaad Rorie had the top individual defensive performance from a season ago when he locked down Big Sky MVP Bogdan Bliznyuk in the second half of Montana’s Big Sky Tournament championship game victory over Eastern Washington. 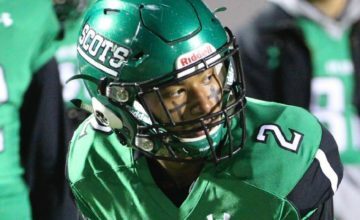 Add in senior center Jamar Akoh’s physical presence on the block andTimmy Falls’ pesky defensive style on the perimeter and it becomes easy to see why Montana has developed its elite defensive reputation. 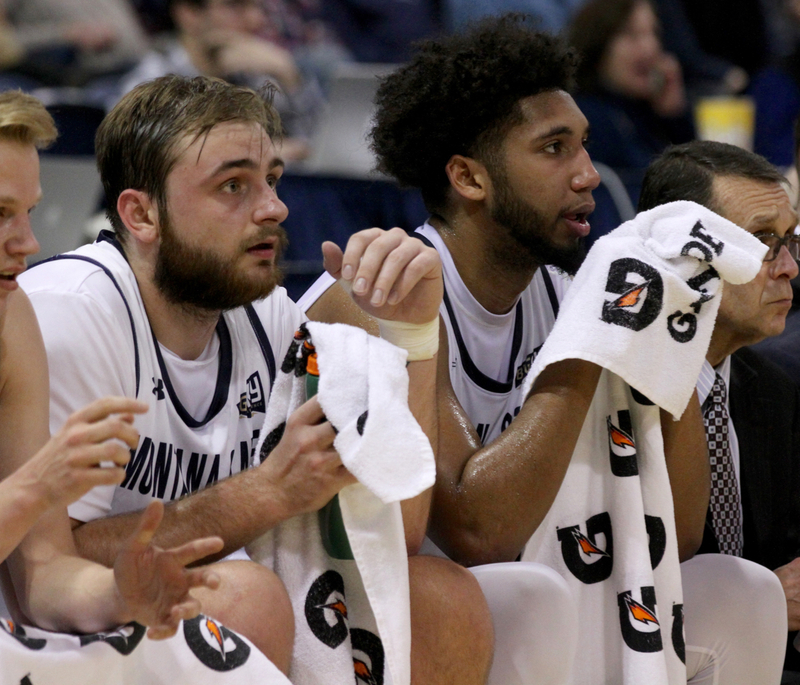 But Montana State has looked like a conference contender when the ball moves offensively, an adequate level of engagement emerges defensively and the team puts a priority on rebounding. With the way the Big Sky has played out this season, Frey is confident his team will be able to carry some momentum from the 104-point outburst in their last outing into the 298th battle between old rivals Saturday in Bozeman. “In this league, anything can happen,” Frey said. “You have everyone beating everyone so you have to be ready every single day. I think this is a great win and it gives us some momentum back in the win column, something to build on.